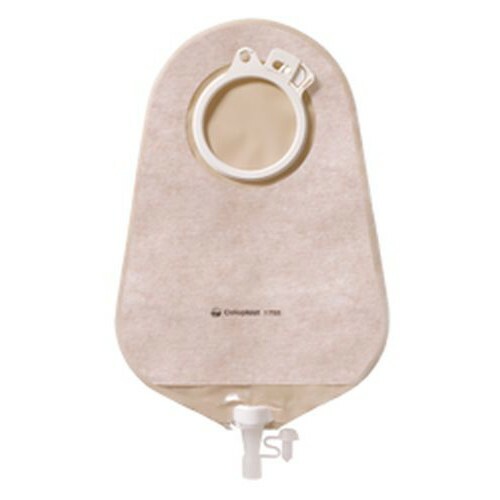 Midi Urostomy Pouch 2 Piece is a 2 piece pouch. This pouch has a capacity of 150mL. 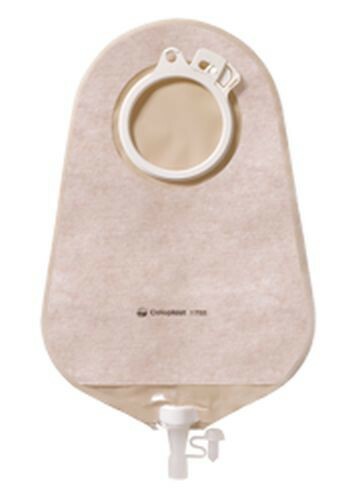 This urostomy pouch has a soft, absorbent backing and comes with an anti-reflux valve. The pouch utilizes a secure outlet closure. The pouch has a simple locking connector for night drainage bag attachment and includes 5 adapters.